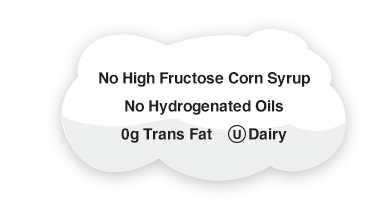 We at Quaker Hill Farms had a VERY BIG DREAM! 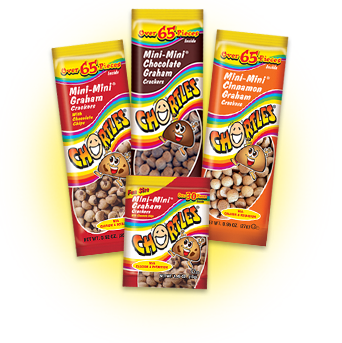 The dream was to create a Whole Grain “Mini-Mini® Graham Snack!” We DID it; and Quaker Hill Farms has also succeeded in putting in at least 65 of our delicious Mini-Mini® Graham Crackers in our large bags and at least 30 in our Fun Size bags. Chortles® is an odd name that came from Alice In Wonderland. To chortle means “a surprised, gleeful laugh or chuckle made WHEN you REALLY ENJOY something!” The word “chortle” has a great association with our grahams, so we kept it and trademarked it. Today Chortles® are selling in schools in more than half of the states in the U.S. We are busy, continually expanding our healthcare presence. 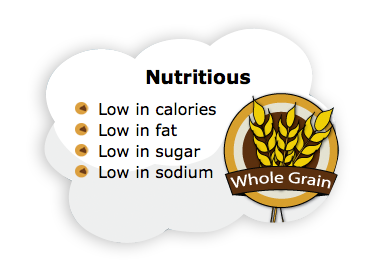 We are 100% compliant with our schools’ National Wellness Program, in addition to being SMART SNACK APPROVED. At the same time, we are also receiving more recognition from all over America as a HEALTHY and UNIQUELY DELICIOUS SNACK.